When will be Vårdgården next episode air date? Is Vårdgården renewed or cancelled? Where to countdown Vårdgården air dates? Is Vårdgården worth watching? A comedy about relationships, prejudices, health care and people's value versus money and egos. In the series we follow the more or less narrow-minded staff at the family-owned private hospital Regina home and their struggle to get the hospital to make a profit. The cast is seen among others loa falkman, Therese Andersson Lewis, Jonas Malmsjö and Bahar Pars. 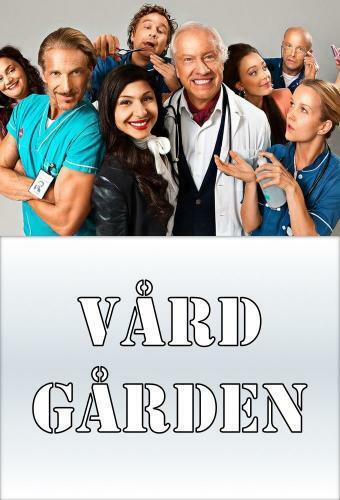 Vårdgården next episode air date provides TVMaze for you. EpisoDate.com is your TV show guide to Countdown Vårdgården Episode Air Dates and to stay in touch with Vårdgården next episode Air Date and your others favorite TV Shows. Add the shows you like to a "Watchlist" and let the site take it from there.